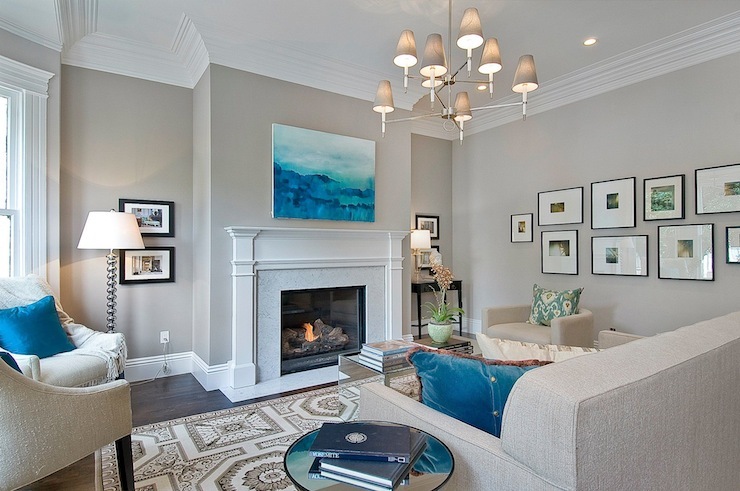 Picking the perfect paint for your home ! "Hello Comfy Heaven Followers. 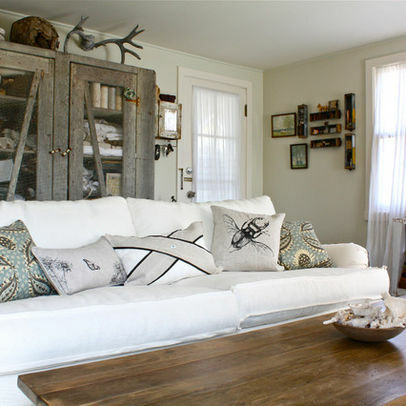 I am Eva Stephen from Shop 4 Furniture and and I am doing a special series named "Analysis on the elements of home decor" for Comfy Heaven. So kind of Anita who gave me such a great opportunity. This is the first post of the series in which I have chosen the element 'colour' and analyzed its importance in the home decoration process and effects on the people living in. I hope it is an interesting and informative read. Do share your words in the comments box. Choosing color for your walls can at times seem quite complicated...choosing the wrong color is not the worst mistake you can make as walls generally can be repainted . This is sometimes a expensive, process so it is better to get it right the first time. Here a few tips to help you get it right. Whether your furniture comes from Shop 4 Furniture or some other quality manufacturer, or you made it yourself, you should certainly take its colour, size and style into consideration when looking to repaint your walls. For example, opulent and very elaborate furniture will against very bold wall colours will make a room look loud and garish. 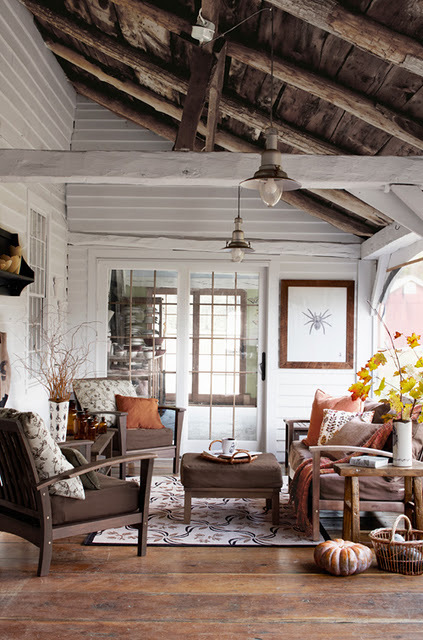 Gentle shades like beige, cream, peach are light non-intrusive colors that will enhance the look of a room. If there is not very good lighting in your home light colors will generally brighten and dark colours will make the room seem dull. If you feel and urge to go with a dark color it is also important to remember you get tired of bold colours very easily so think twice before you choose a color like red. Depending on the type of personality you have you would react differently to certain colors. So it is important to decide what 'mood' you want your home or room to have. 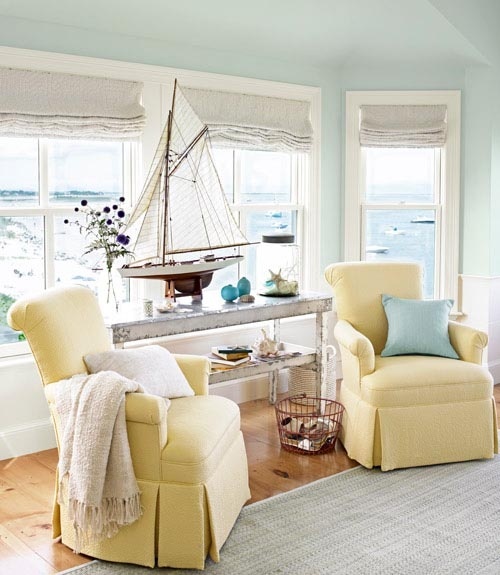 For example, if blue is your color of choice, a soft baby blue will project serenity and calm, while a darker teal or a cobalt will project a trendy vibrancy. This is the simplest rule of Interior Design. 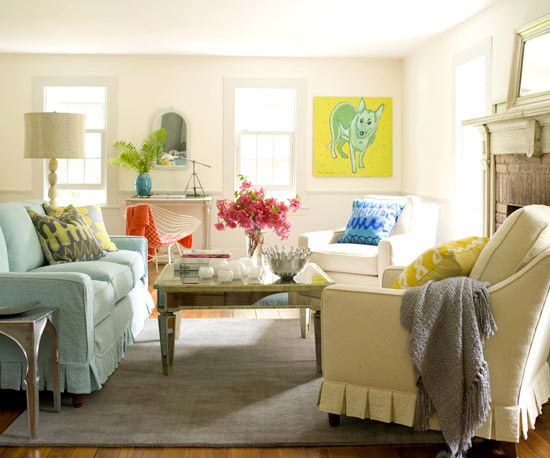 Light colors are better for smaller room as they make a room look bigger than it is and dark colors are better for larger rooms. 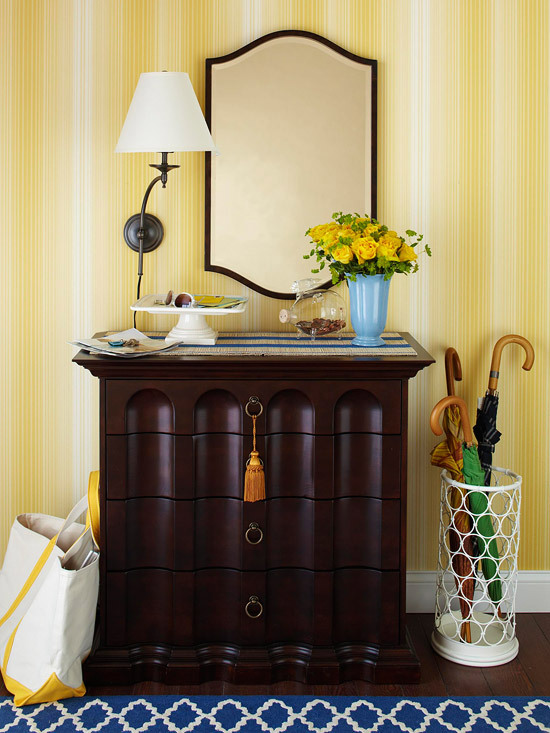 Decor Trends - Some Lemon Sortbet anyone? 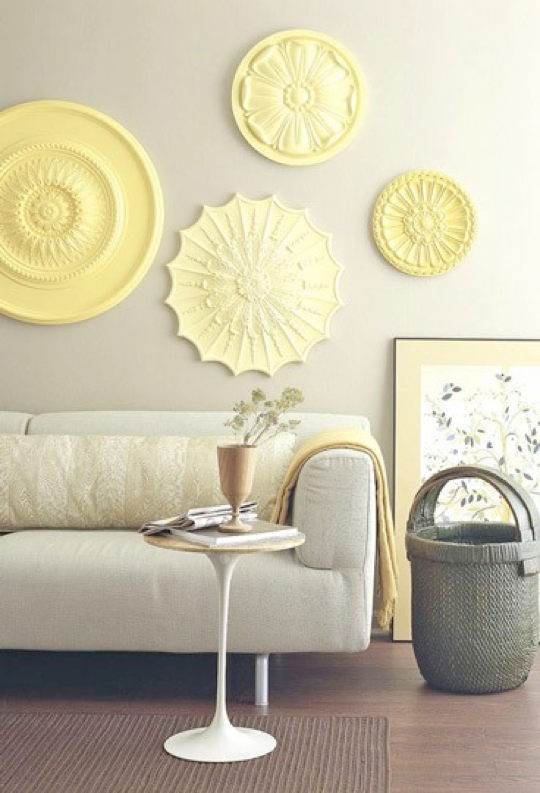 Lemon sorbet is not just a refreshing palate cleaner but has also been named 2013 paint color of year by Benjamin Moore. 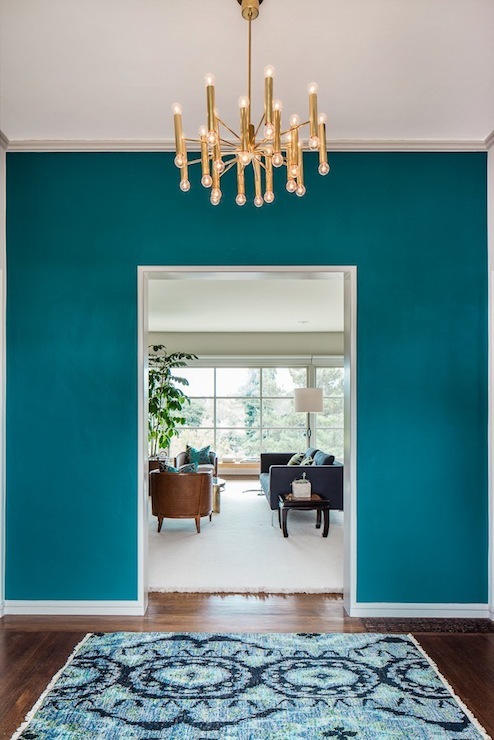 I was mildly surprised when I came across this information as color and home decor trends have been moving on to richer, jewel tones in home decor like 'emerald green', Pantone's color of the year. I love yellow as a wall paint and use it my own home and my main reason for choosing this color was that I wanted something that reallybrightens up my home. 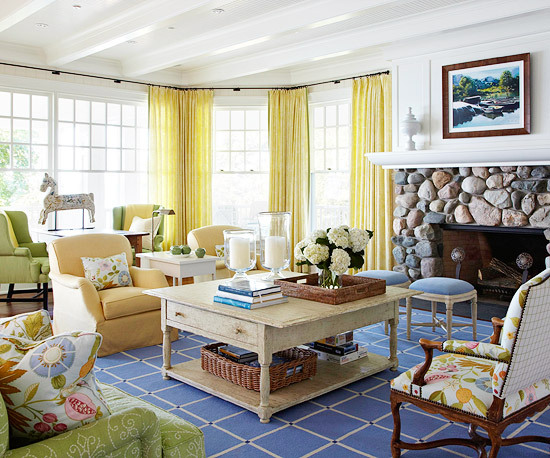 Lemon Sorbet is a color that suits many kinds of decor styles, its great strength is it versatility. 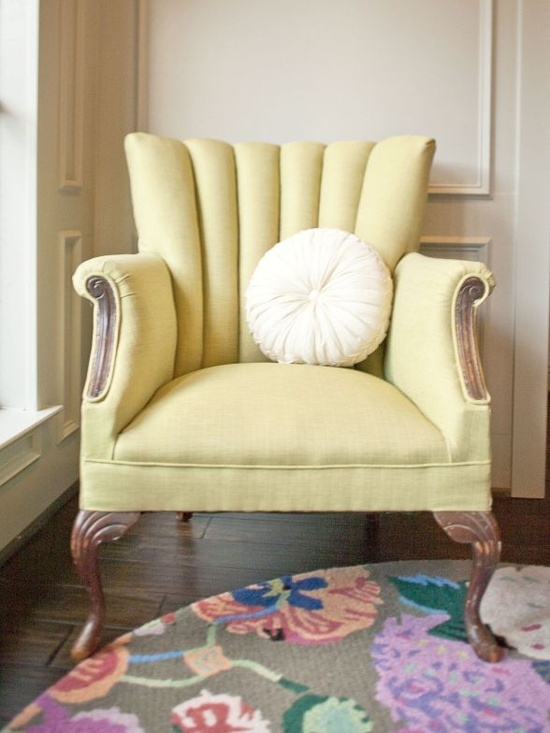 It is a light pastel shade means that it is the perfect back drop for bold colors and dark furniture that is a part of tradition design. 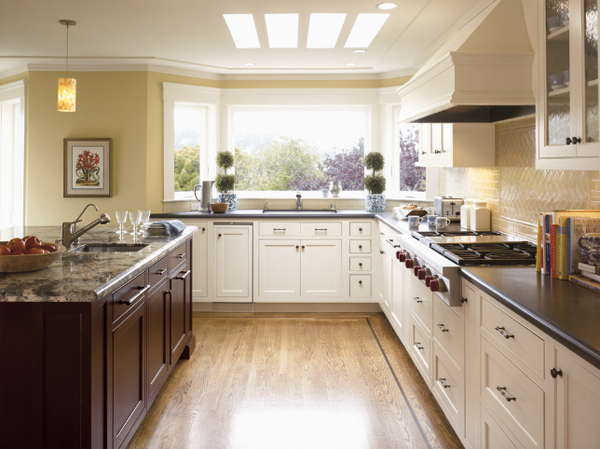 It is also perfect for modern homes as it pairs well with light colors too. 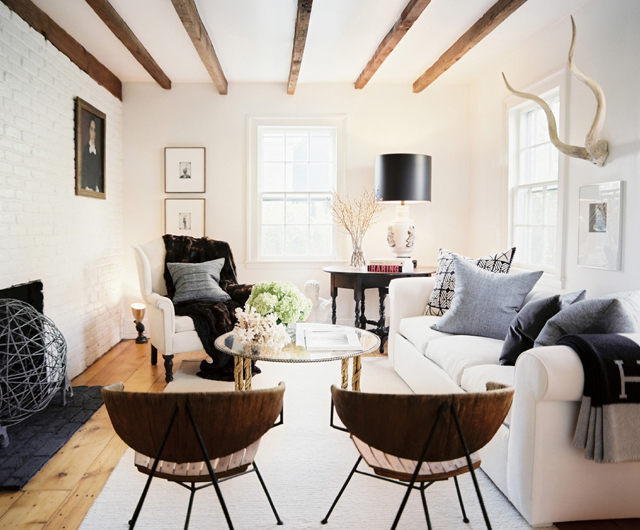 As home decor trend , the color is elegant and timeless. This color is perfect for walls as is a great back drop . 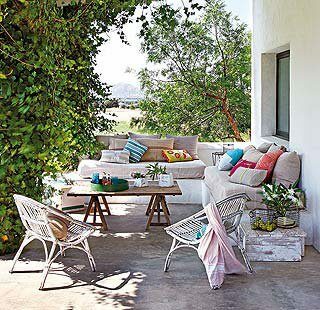 You can then add elements to color to create the perfect atmosphere you want in your home. 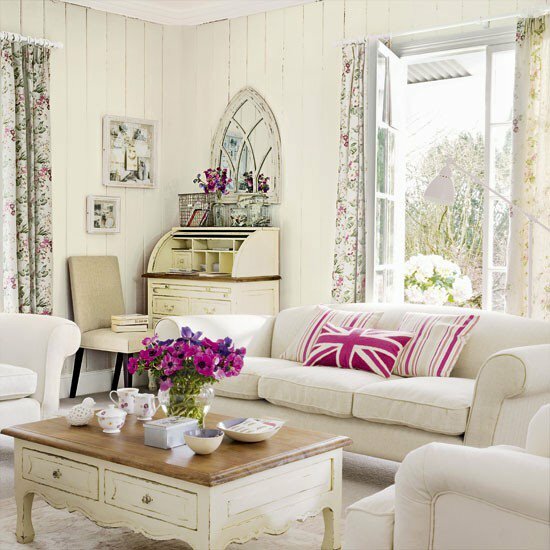 Lemon Sorbetcan be used in a toned-down manner to create a serene and relaxing space with a combination of pastels and other light colors. 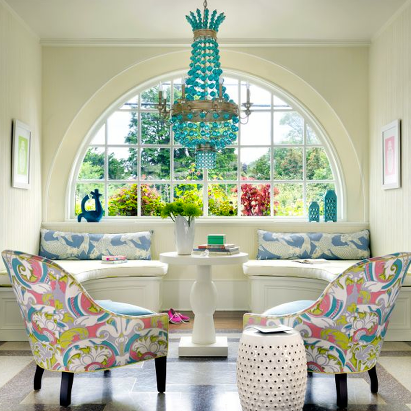 It can be used to create a beautiful coastal atmoshphere when paired with blue. 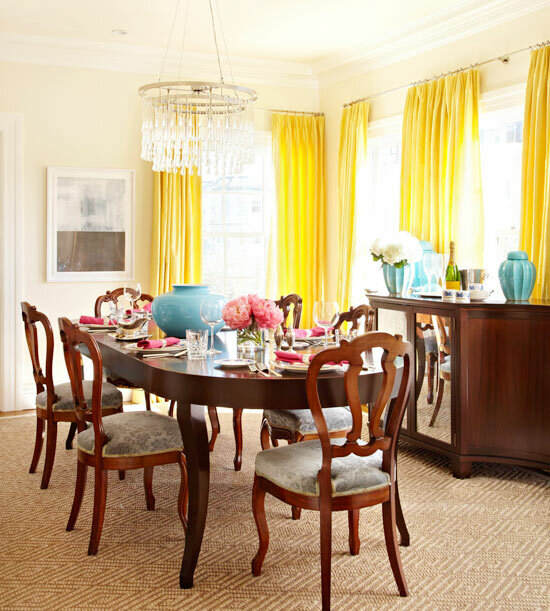 This color can also be jazzed up with pinks, blues and other rich dark colors. It really makes the perfect canvas for these colors and shows them off perfectly. 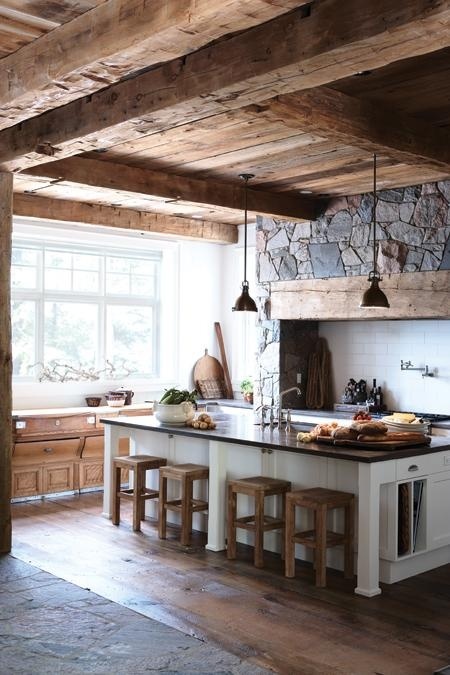 Going au naturel always looks great - be it in fashion or in the modern home for a simple, clean, raw look.Bring out the natural, earthy elements in the materials used in your home with exposed brick, beautiful wood and stone surfaces. What I love the most about highlighting the natural elements in your home is that it gives your space a bit of edge and a sense of adventure! 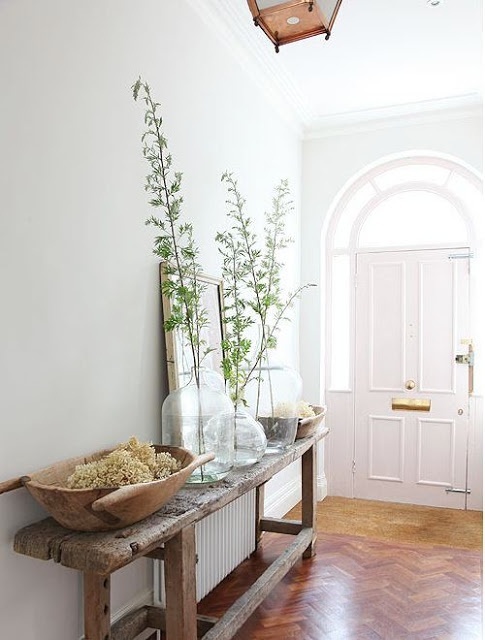 There are different colour schemes that can be used for a raw and rustic feel - greens, browns and greys. 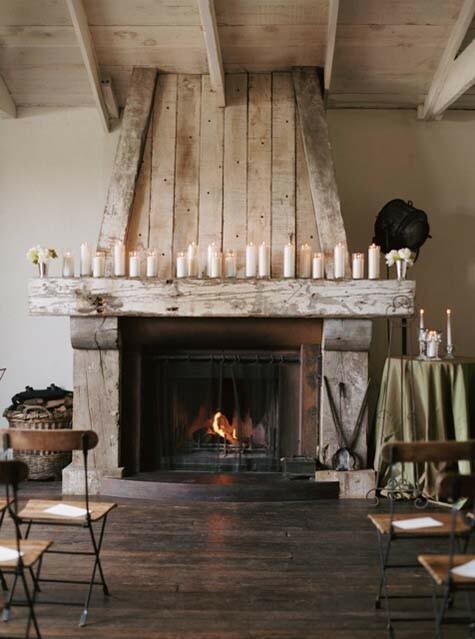 This brings the feel of nature into the home to create a warm and cosy atmosphere. Consider using neutral colours to bring out the colour of the wood grain furniture or floors and then having dark kitchen cabinets to make an exposed brick wall pop. This earthiness can also be expressed in the type of fabric that you use for area rugs, cushions, upholstery and window treatments - natural and pure instead of synthetic and printed. More and more today, designers and consumers are looking for a way to involve more of the natural in their lives and living spaces - from processed to organic. 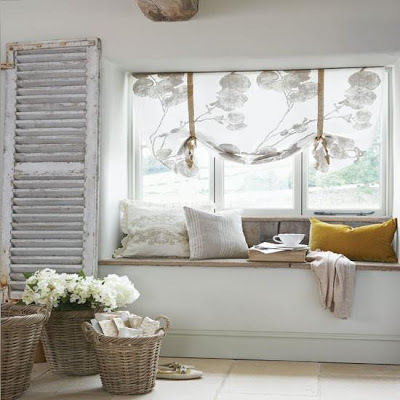 I am not one to sit a read huge articles about design and decorating, (unless they are really good) , I would rather look at pictures of beautiful homes and see what I can 'steal' for my home. But I do like reading quotes from famous decorators and designers because it 'sums up' their ideals and styles. Sometimes what they say really reinforces what I believe a home should be. Here are some of them, inspiring words and great advice to help you along as you decorate your home.